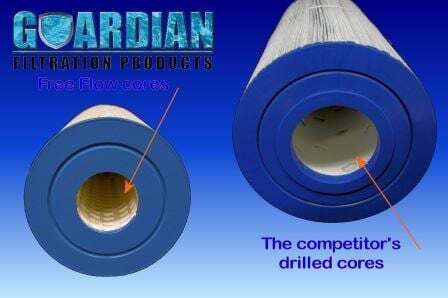 Keep your water sparkling clean with top of the line pool/hot tub filters. 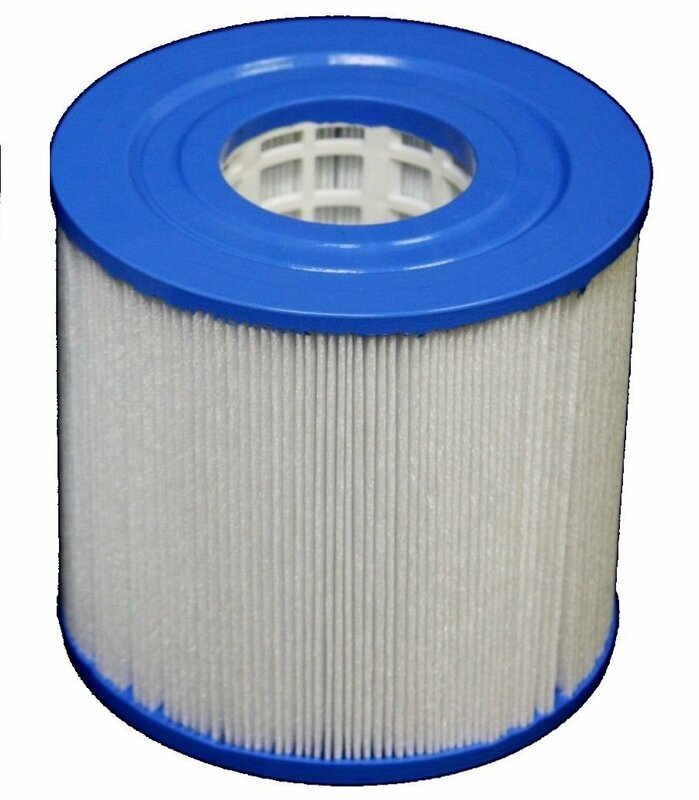 This cloth filter traps micro particles ensuring sparkling clean water. C-4401 In-line Cartridge - Used on many manufactures from Apollo Spas, Beachcomber, Conway Spas, Freedom Spas and many more! 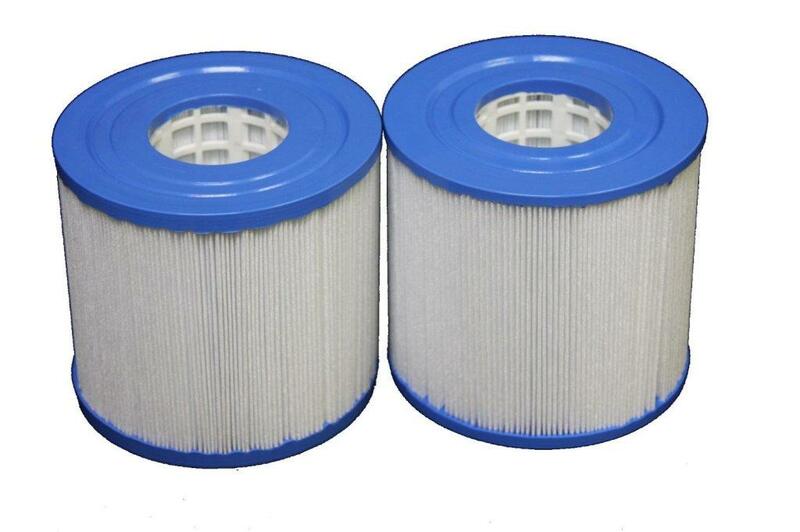 NOTE: Filters should be replaced once every 6 months to ensure max flow through rate.